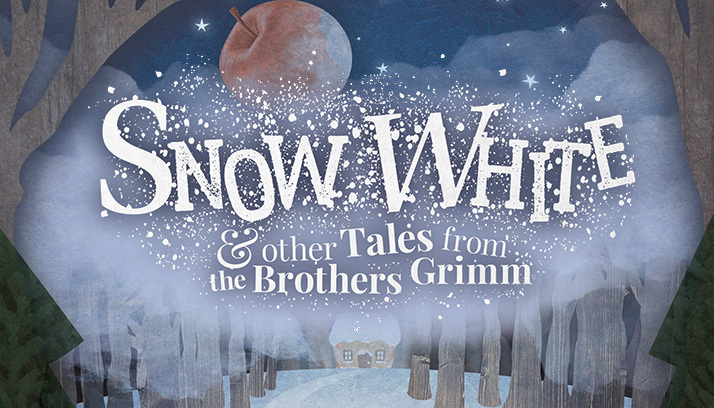 An eccentric and magical version of Snow White, Red Cape, Rumpelstiltskin, The Star Girl, Hansel and Gretel, Godfather Death, Thumbling and more, told by the talented Creation Theatre Company. Visit The North Wall between now and January 7th and get up close to the theatrical action. This amazing performance is 2 and a half hours of magic and talent. Watch the trailer here. The Creation Theatre Company will perform a relaxed version of the show, this is aimed at children with autistic, sensory, and communication conditions. The performance will be adapted to ensure the atmosphere is more relaxed, making it ideal for young children, babies and those who would normally shy away from public performances. “We know that for many people, the name Snow White conjures up Disney cartoons and animals helping with housework, whilst the name Grimm is associated with murderous Queens, wicked witches, and more grimm things – so who is this performance suitable for? This performance is more than suitable for Mums, Dads, grandparents, fidgety 7 year olds, moody teenagers and groups of friends from work. Babes in arms are more than welcome – give us a ring and ask for a lap seat – and although we love seeing little ones at our shows, bear in mind that it’s a 2 hour long show. For children between 5 and 7, it really depends on the child. This show hasn’t been designed to be scary, there are some loud noises and characters some children may find spooky but also lots of songs, silliness and spectacle. Whilst we welcome all ages this show is not designed for children under 5 so we advise you to think carefully before booking tickets for pre-schoolers.